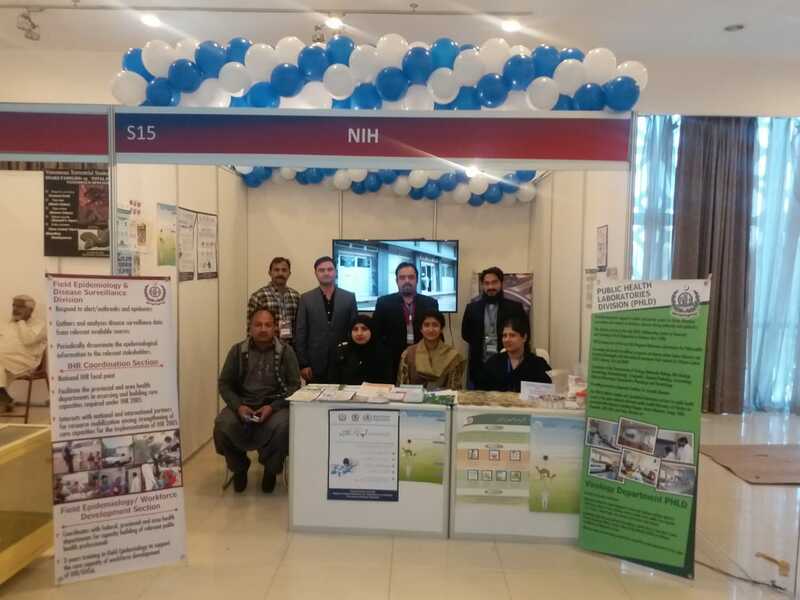 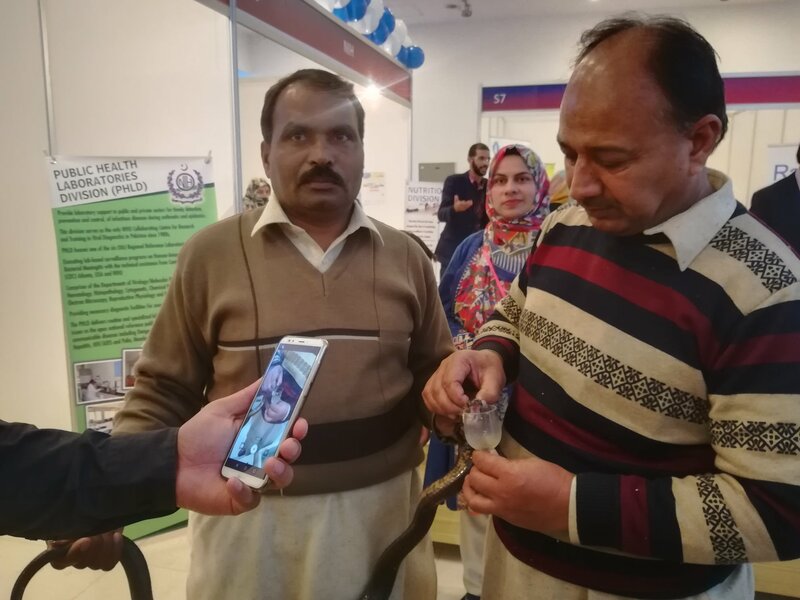 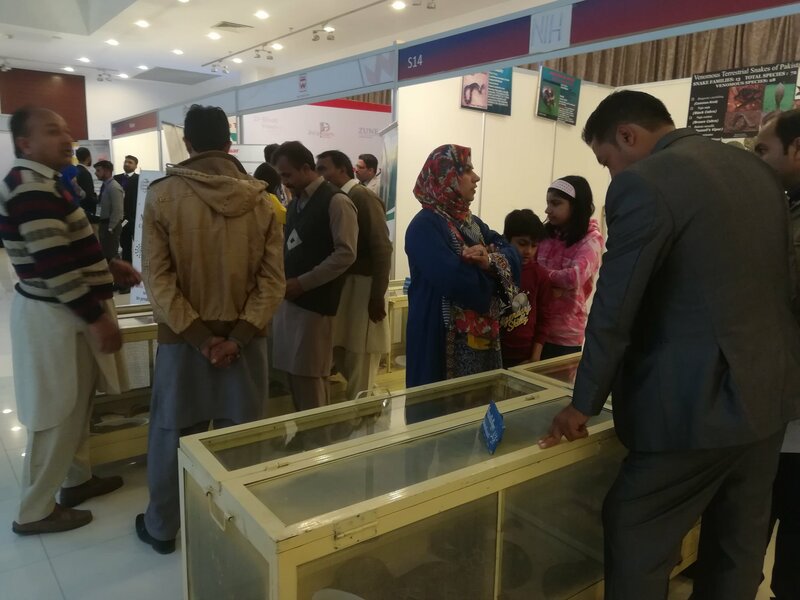 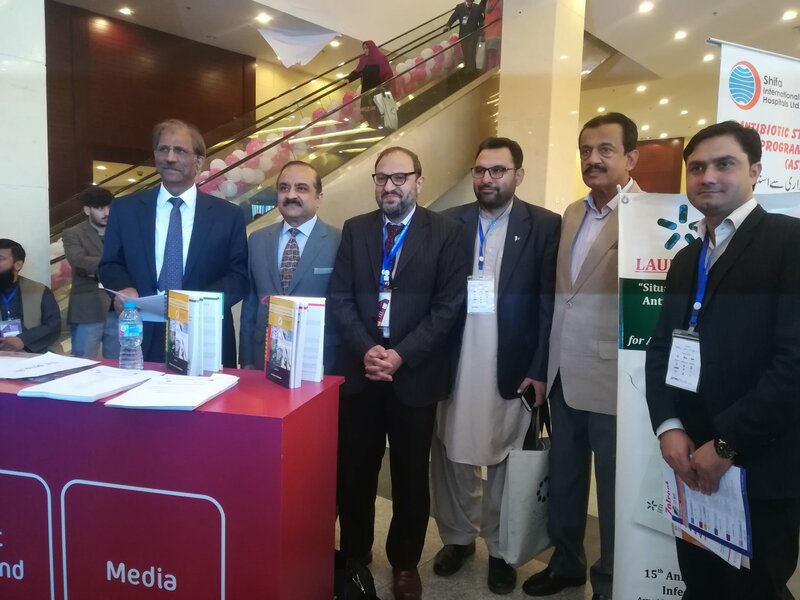 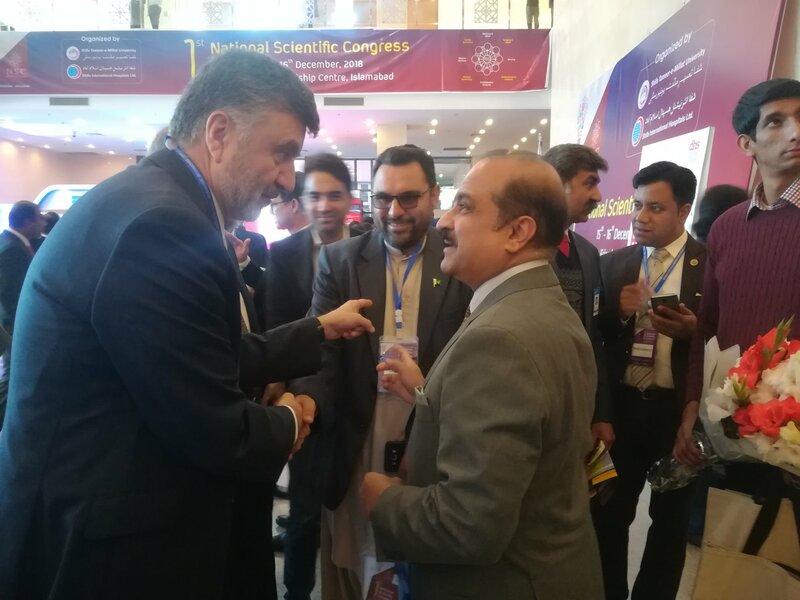 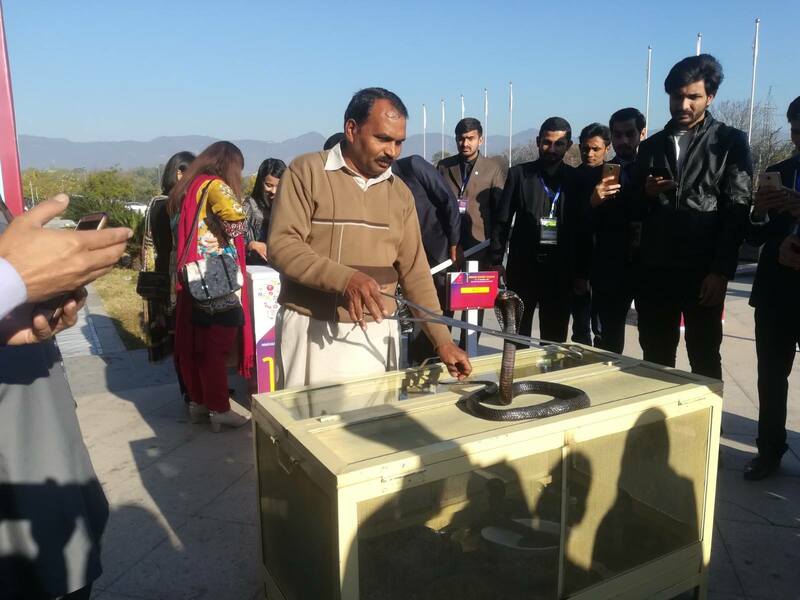 National Institute of Health setup and displayed the stall of different products and services at 1st National Scientific Congress, organized by Shifa Tameer-e-Millat University on 15-16 December 2018 at Pak-China Friendship Center, Islamabad. 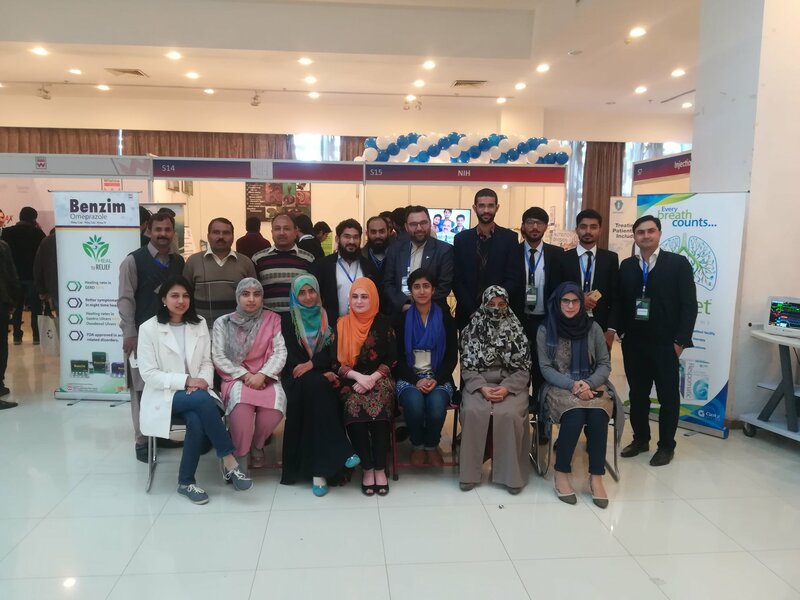 A team of Scientific Officers under the leadership of Executive Director, National Institute of Health (NIH) Brig. 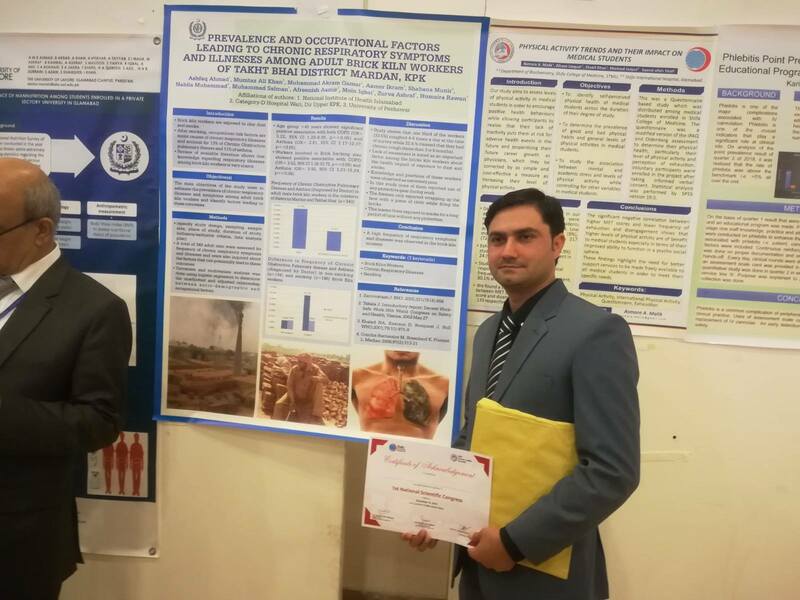 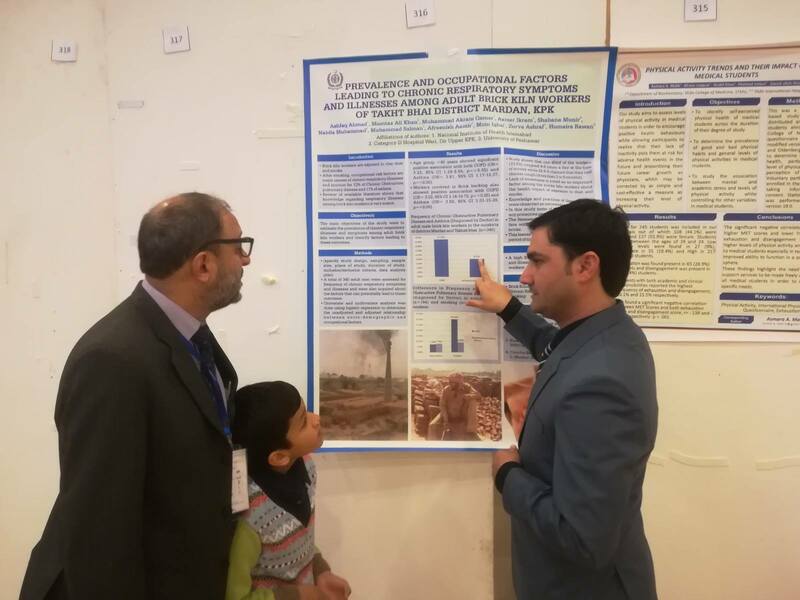 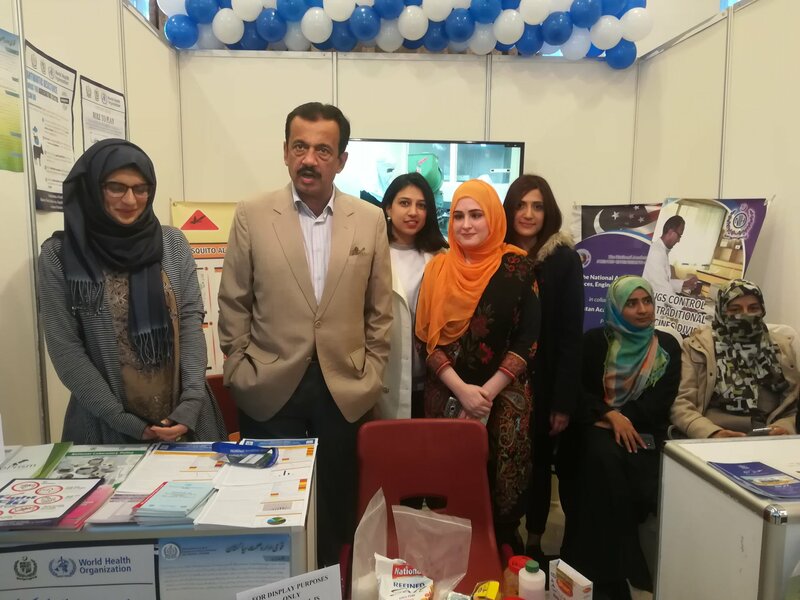 Dr. Aamer Ikram NIH, was present to facilitate scientific attendants from various academic and public health disciplines. 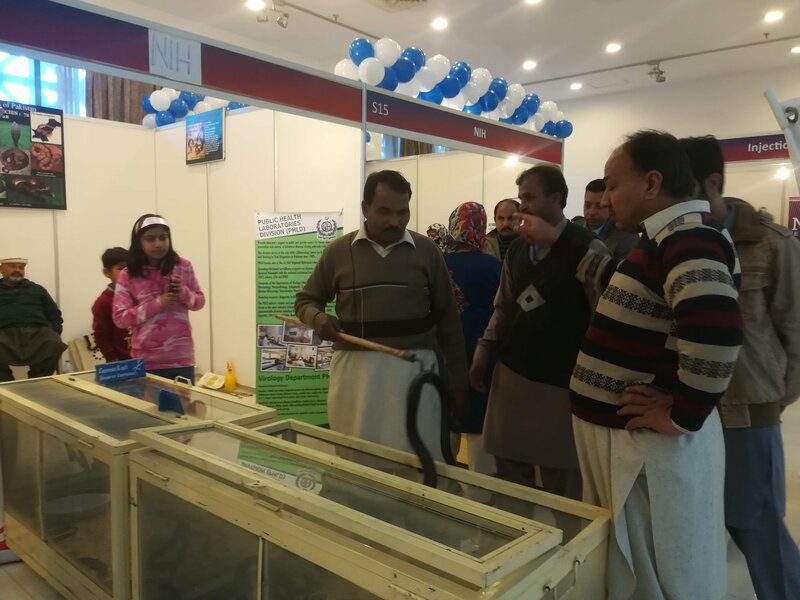 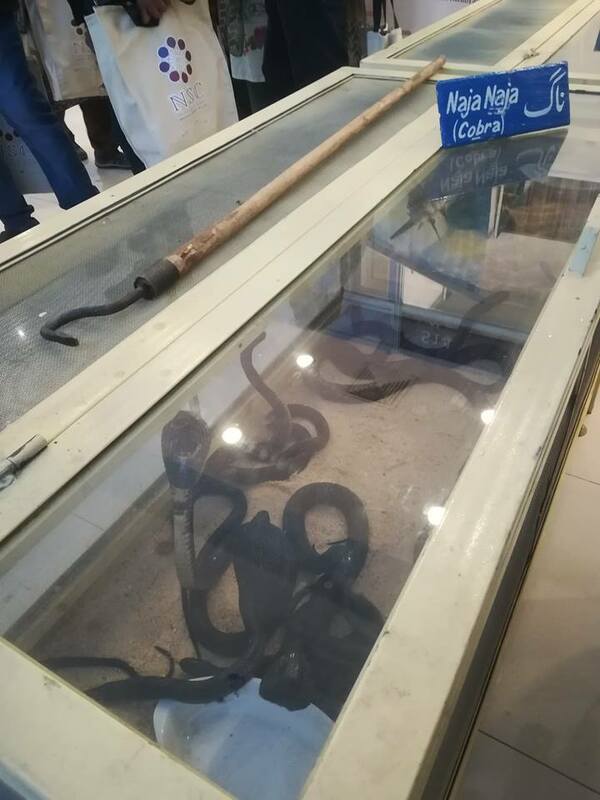 The scientific stall of NIH comprised of various products of NIH including, policy books, policy guidelines, awareness material, vaccines, anti-snake venom, snakes and biological products. 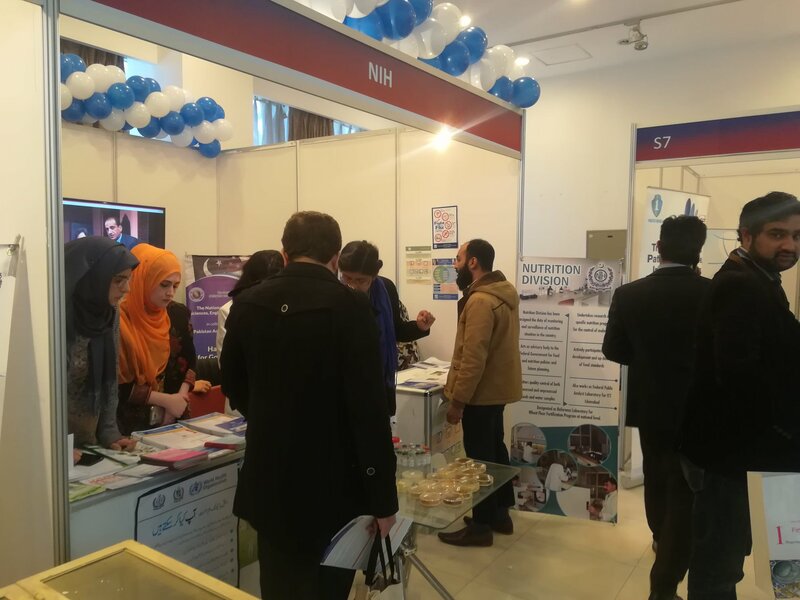 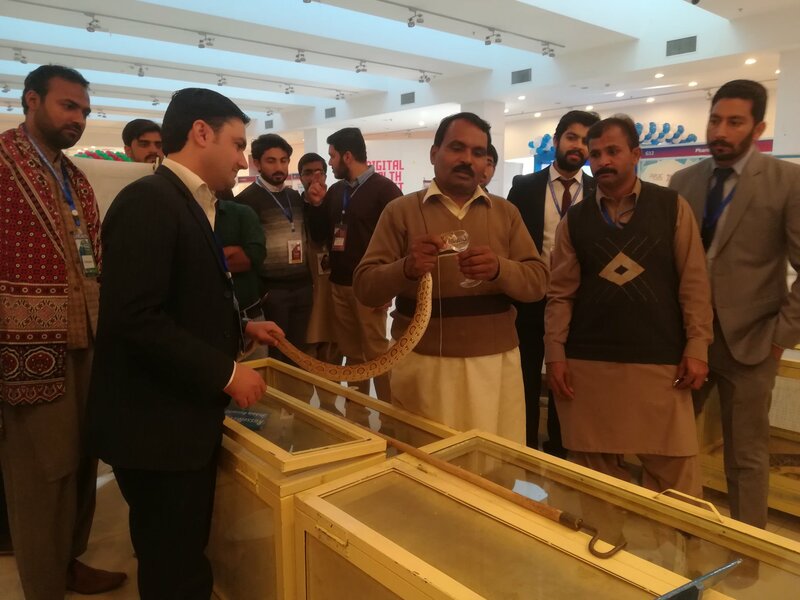 A huge crowds of healthcare professionals and their families, including students of medical colleges evinced keen interest in different developed material and biological products.